Sep Franbo Lines Corp. established. Feb Franbo bought the first ship M.V New Lucky (3000 Tons) , joined the shipping lines between China and Taiwan. Nov Franbo Lines Corp. was certified by BUREAU VERITAS, class society at France, to act as a management company with approved DOC. Nov Obtained AFAQ ISO 9001 authentication 2008. May M.V. 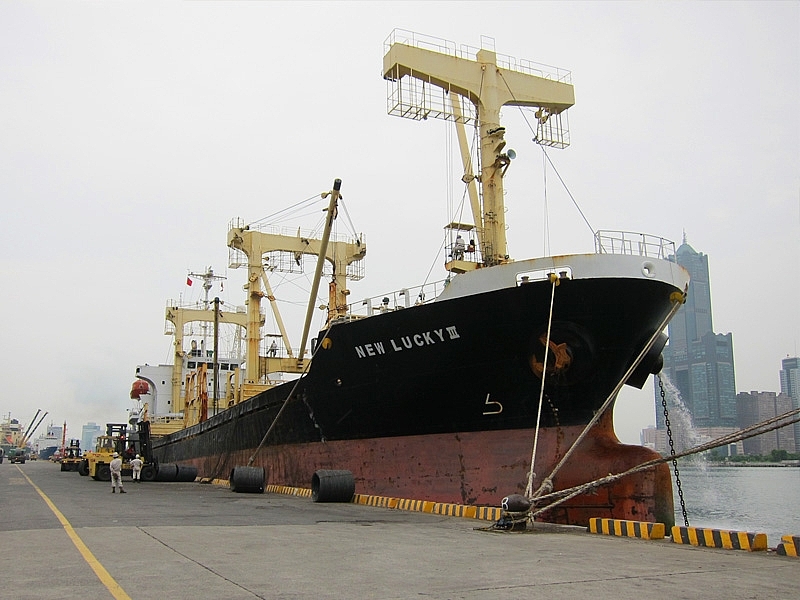 New Lucky VI (5,000 Tons) obtained registration from the Ministry of Communications of Taiwan also the permission license to operate between China and Taiwan. Mar New ship M.V. Franbo Progress (11,000 Tons) was delivered, to join the operation under time charter. Sep New ship M.V. 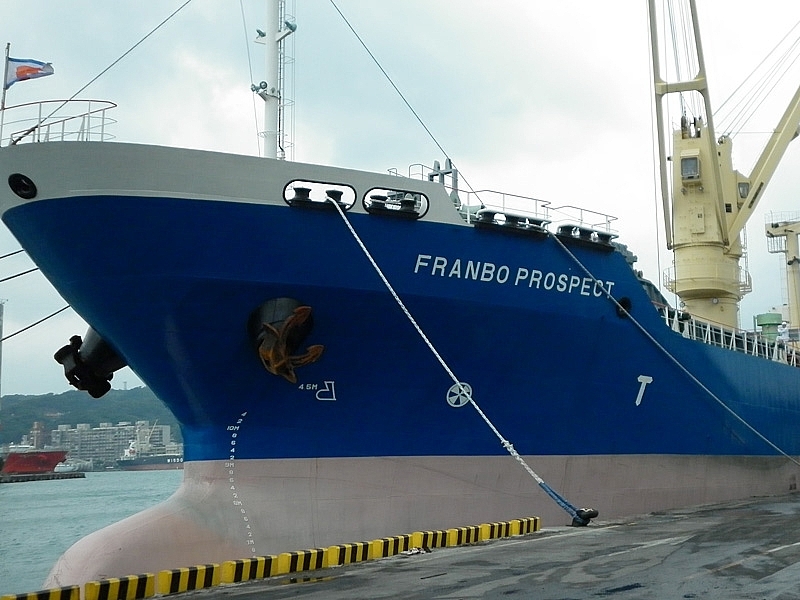 Franbo Prospect (11,000 Tons) was delivered, to join the operation under time charter. Mar M.V. New Lucky III and M.V. 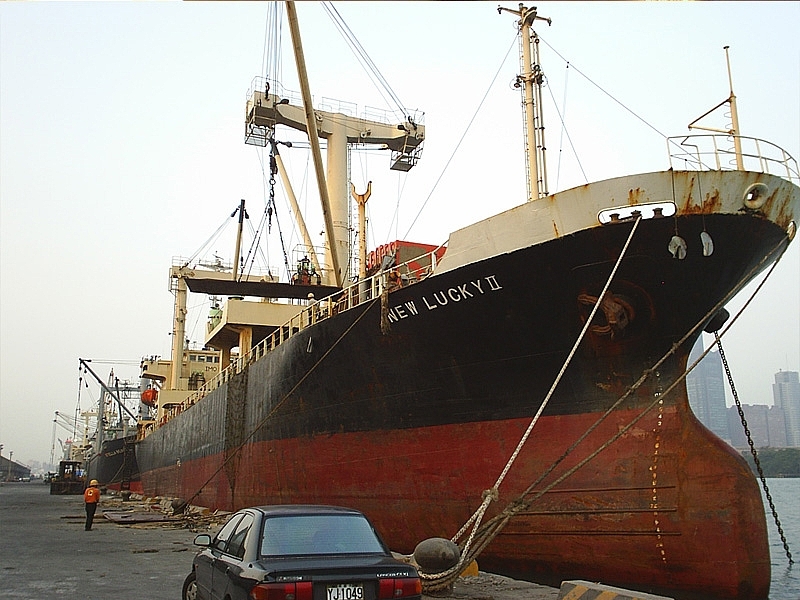 New Lucky V obtained the permission to operate between China and Taiwan. Jun M.V. 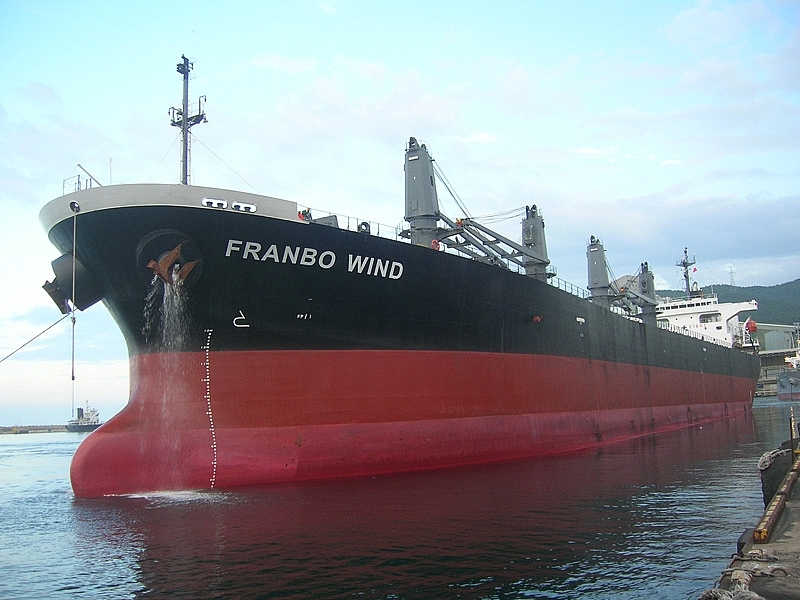 Franbo Wind (46,000 Tons) joined the operation to further provide cross continents and long haul services and set as a milestone to global overall arrangement. Sep Obtained approval of public offering of securities application from the Securities and Stock Bureau of the Financial supervision commission of the Executive Yuan. Feb Franbo Lines Corp. moved to the new address 3F, No.31, Haibian Road, Lingya Dist., Kaohsiung 80248, Taiwan, R.O.C. Nov Subsidiary New Lucky Lines S.A. invested Franbo Charity S.A. as the 100% proprietary company. 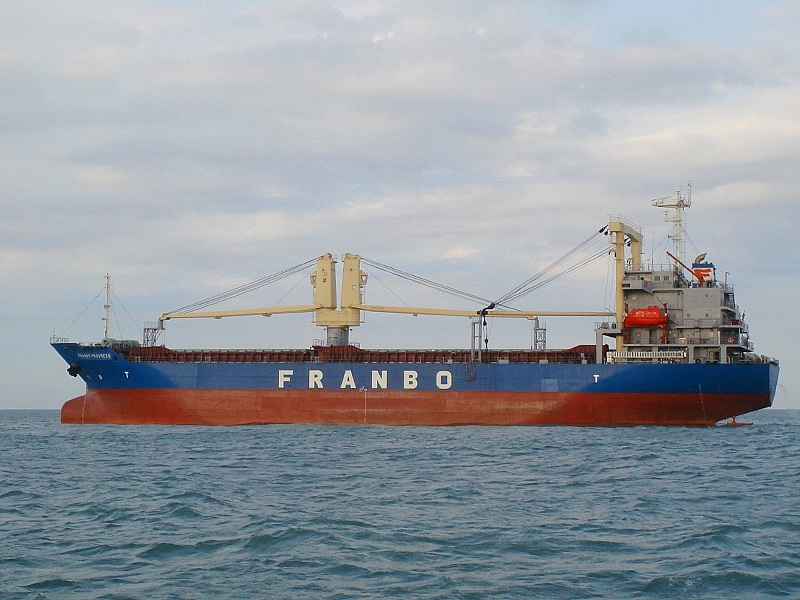 Mar Sub-subsidiary company Franbo Charity S.A. signed a Ship Sale contract of 10,291 tons vessel. Jun Franbo Charity S.A. registered as a property owner and purchased MV”MARINE EMERALD” to advance the operation. Sep Sub-subsidiary company Franbo Courage S.A. registered as a property owner and purchased MV”New Lucky” to advance the operation. Oct Franbo Lines Corp. was approved by GTSM as a listed company on 9 OCT, 2014. Oct Franbo Lines Corp. signed a contract of Three New Shipbuilding with Honda Heavy Industries and a 10-year Charter Party with Exeno Yamamizu Corp.
Oct New Ship Thorco Logos (16,500 Tons) was delivered , to join the operation under time charter . Jan New Ship Thorco Logic (16,500 Tons) was delivered , to join the operation under time charter . Apr New Ship Thorco Lohas (16,500 Tons) was delivered , to join the operation under time charter . Nov Mar Sub-subsidiary company Franbo Wind S.A. purchased MV”Sinoway Vi” to joint the operation. 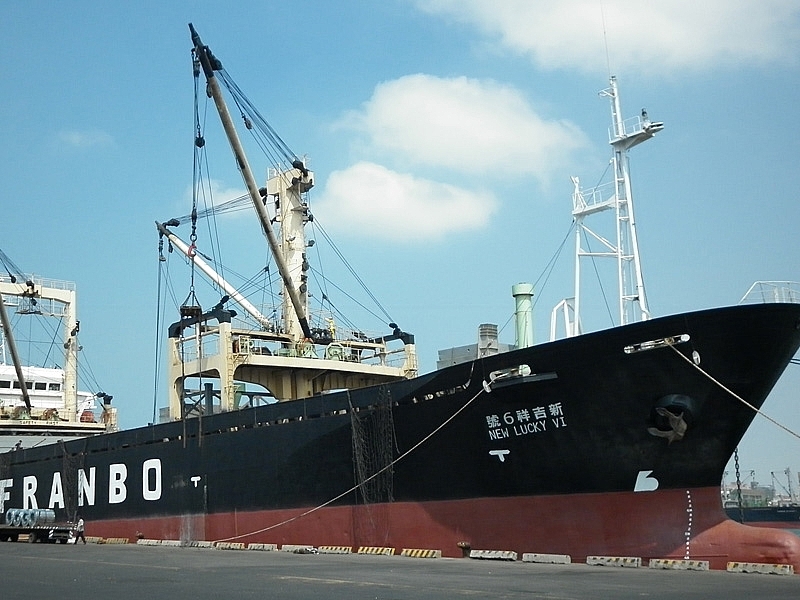 Jan Sub-subsidiary company Franbo Sagacity S.A. purchased MV”STL Harvest” to joint the operation. 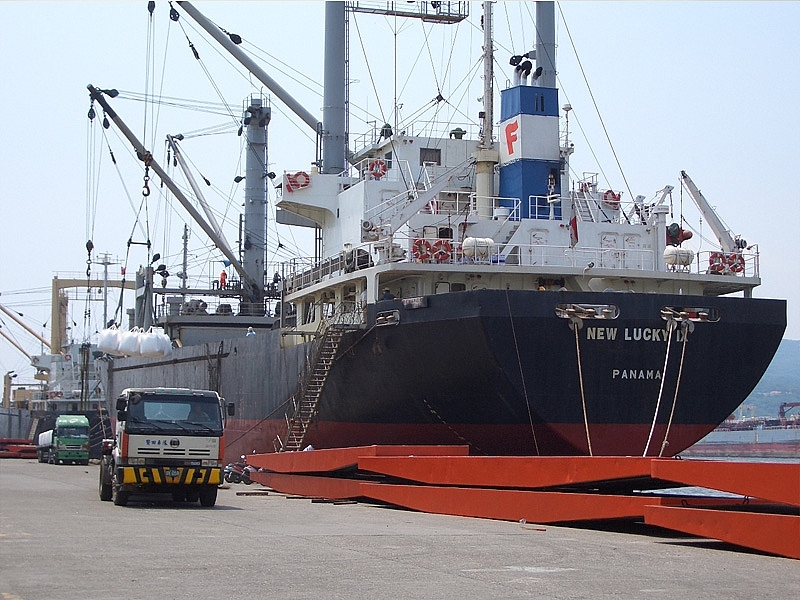 Apr Sub-subsidiary company Franbo Way Ltd purchased MV”Medi Bangkok” to joint the operation.